Full-year and semester options available! 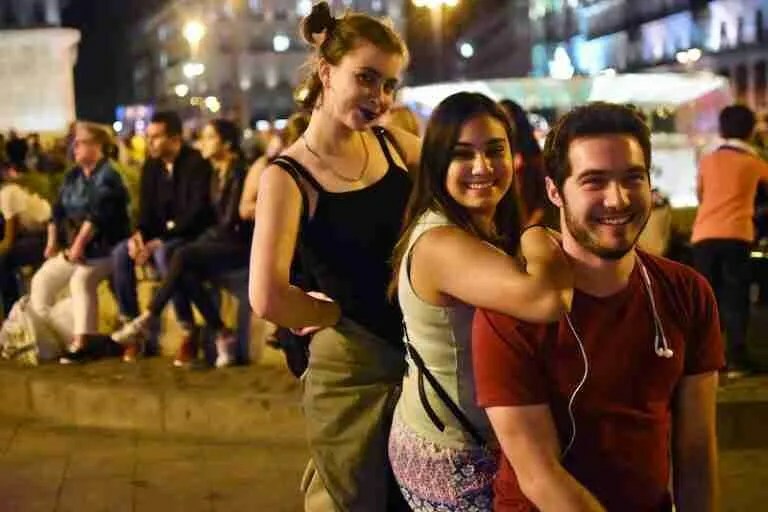 Live in vibrant Madrid and have an exciting and unique study abroad experience! Enjoy the vibrant cultural life and social scene of Madrid, a city that never sleeps. 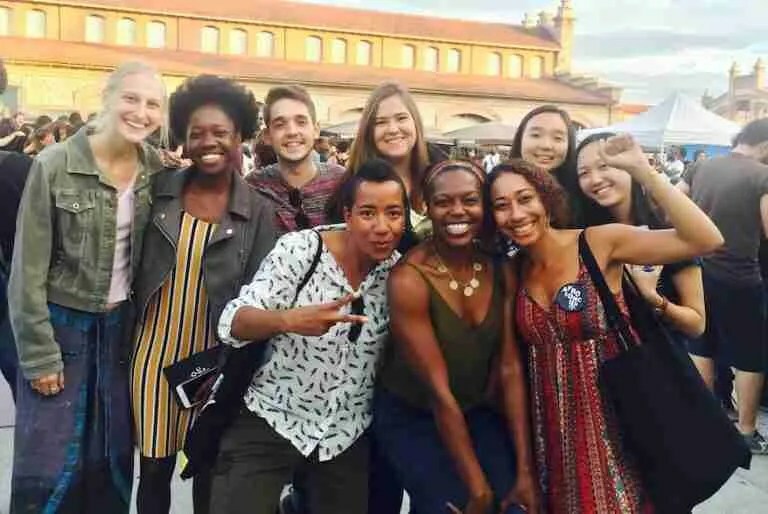 You will have the chance to intern at leading international human rights and global health organizations, fair trade stores, museums, and finance companies to name just a few of the opportunities that our programs offer. Stepping out of “your world” for a semester or year is one of the boldest things you will ever do. Be proud! And once you get here, we are committed to helping you meet the challenges and reap the benefits of living and learning abroad. We will help you develop key personal and intercultural skills that will help you abroad and that you will take home with you. We don’t leave your personal growth to chance! 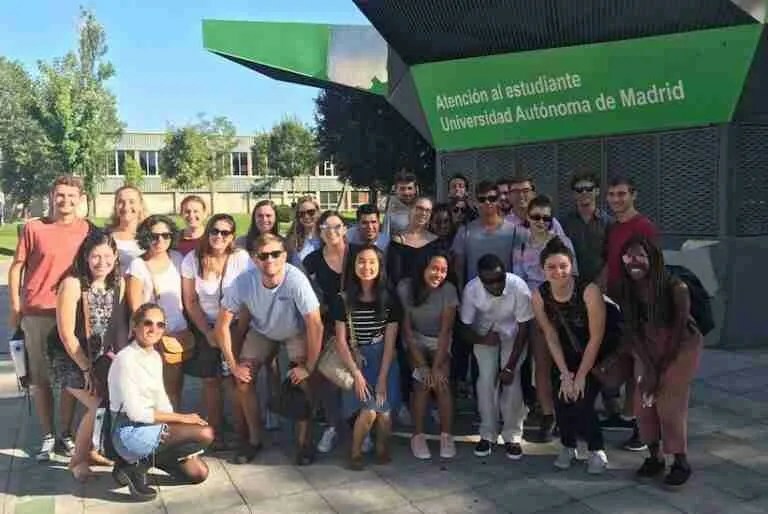 We believe that one of the most important things about being abroad is studying “abroad” itself and what it means for your growth as an intercultural, global person. 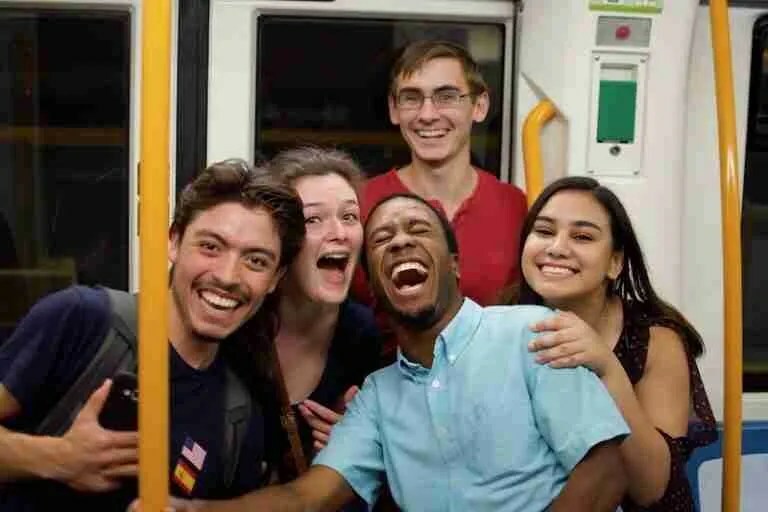 This is why we prepare you for Spanish life, its values, customs and idiosyncrasies, AND at the same time help you to develop intercultural skills that you can take anywhere. Our program is consistently voted as having a significantly positive impact on students lives. 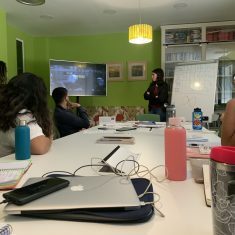 We focus on the “whole” student and your holistic needs: great classes, great mentors, travel around Spain, a generous stipend program, a health and wellness program and ongoing intercultural mentoring and training. Our goal is to provide intelligent and compassionate attention that will prepare, challenge and support you as your navigate your way through your global sojourn. Our program classes analyze the complex dynamics of internationalization and its equally complex effects on the global and globalized world. Many of our in-house classes feature an innovative, dual focus on Spain and Latin America. We offer courses in literature, fine arts, art history, theater, anthropology, sociology, history and advanced Spanish language. 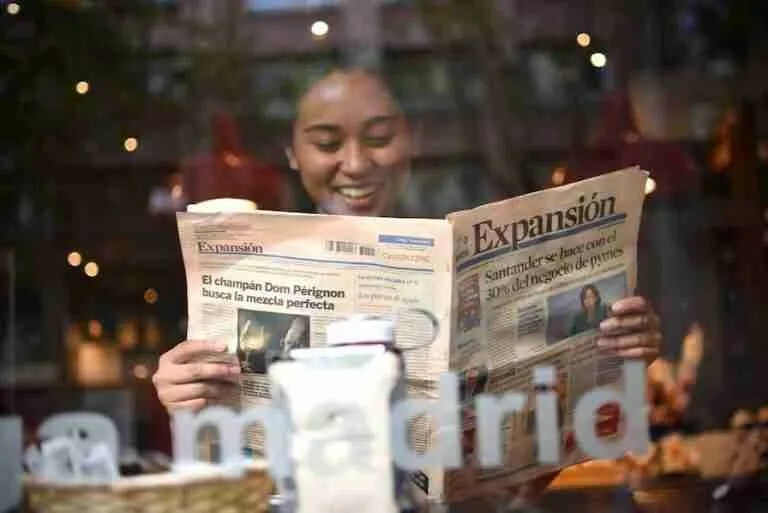 Most students take both program classes and classes at the prestigious Universidad Autónoma de Madrid and the Universidad de Acalá. 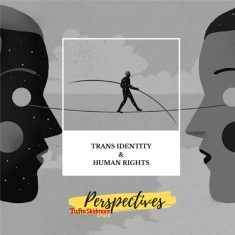 We understand global citizens as people who support the values of diversity, justice and human rights, and who are concerned about the health and well-being of humanity and our planet. We help develop this global consciousness and practice through critical thinking, active learning, and the development of intercultural/global attitudes, skills and knowledge. We help you set realistic goals for linguistic progress during your time abroad, and then we help you develop good practices in order to achieve them. 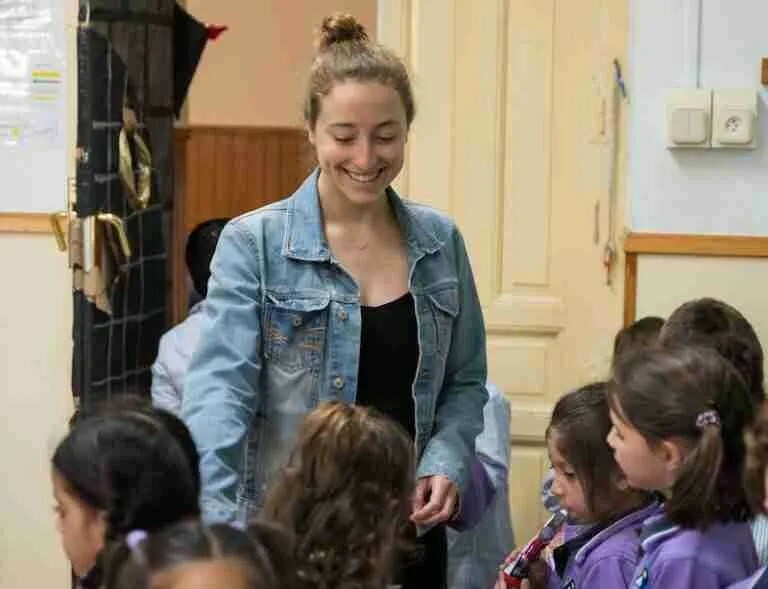 Our program insists that students commit to speaking Spanish, and we structure an environment that fosters your immersion in Spanish through peer mentors, home stays, and volunteer and internship opportunities. The rest is up to you! 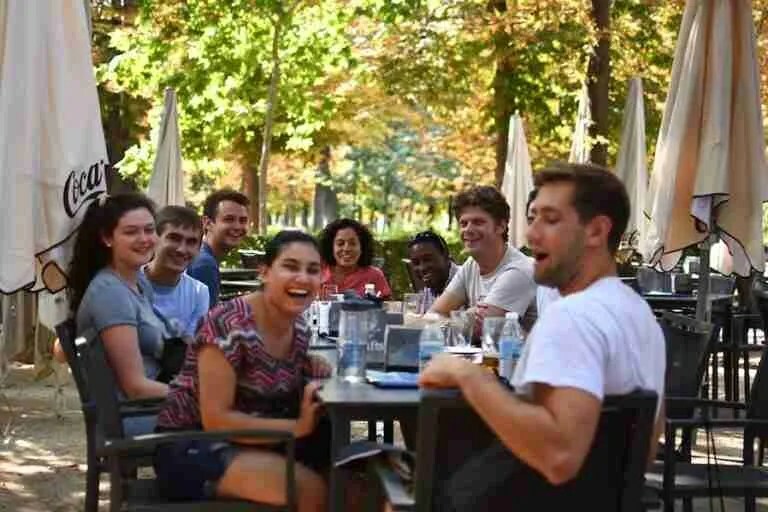 Your mentor will be a university student, your age, who will be there for you throughout your time in Spain. Your mentor will organize activities, travel with you, and support you as you navigate your new surroundings. 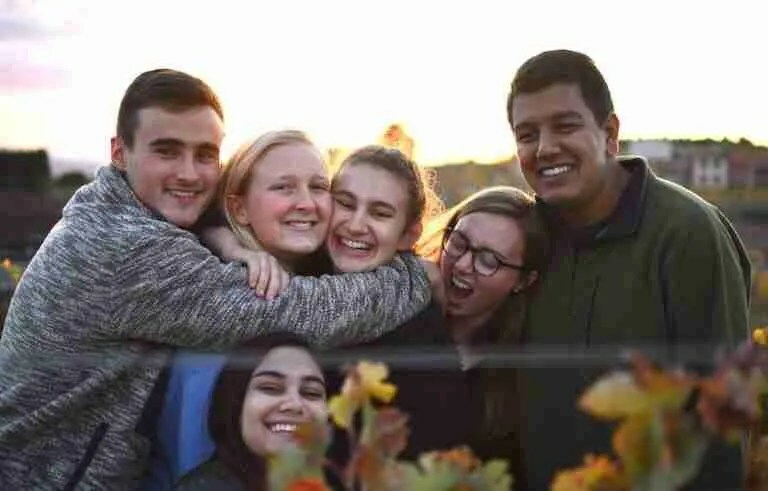 Our peer mentor program is rated by our students as one of the best things about Tufts-Skidmore Spain and 100% effective in helping them to make local friends and to understand and integrate into Spanish life. 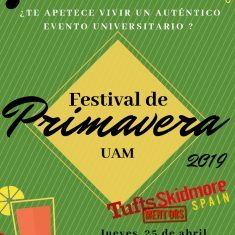 Take classes at local universities alongside Spanish peers, enroll in innovative program classes offered at the beautiful Tufts-Skidmore Spain campus in Madrid, study at prominent art and dance academies: You choose! No matter how you decide to structure your academic experience, we will encourage you to use the knowledge gained in the classroom to become more informed global citizens and to expand your intercultural horizons.